A grand jury is expected to decide today the case of a former Dallas Police Officer who fatally shot her unarmed neighbor in his own apartment after she said she mistook it for hers. The panel has been hearing testimony in the case since Monday. 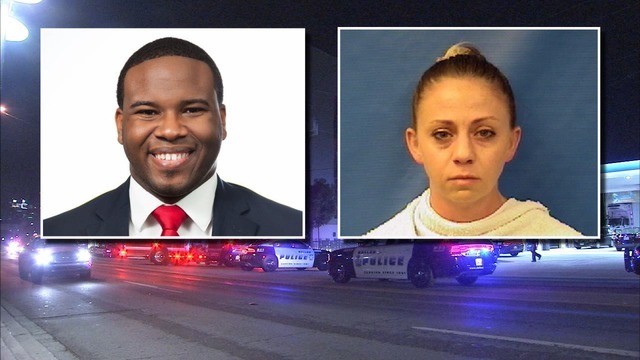 Amber Guyger was arrested on a manslaughter charge after the Sept. 6 shooting of 26-year-old Botham Jean, of St. Lucia.